Serena and Nate look like they're involved in a rather intense debate here. What do you think it's about? Rufus? Lily? Rily? Eh, doesn't really work, does it. Oh well, what can you do. 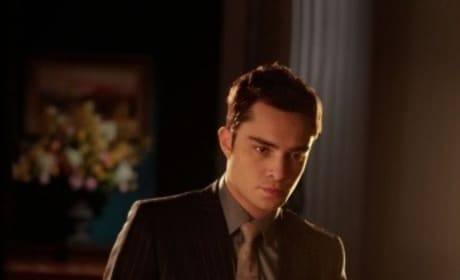 Jack Bass is back on Gossip Girl. What do you think Chuck's uncle is up to now? That's Jenny Humphrey for you. The girl pretty much defines angst. Blair Waldorf looking gorgeous as usual in "The Sixteen Year Old Virgin." The title refers to Jenny, not B! 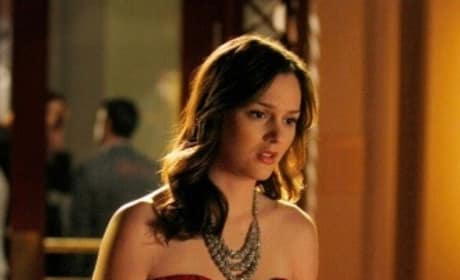 Thoughts on what's going on in this Gossip Girl photo? Share! Lily and Rufus hug it out. For now. Can these two last?